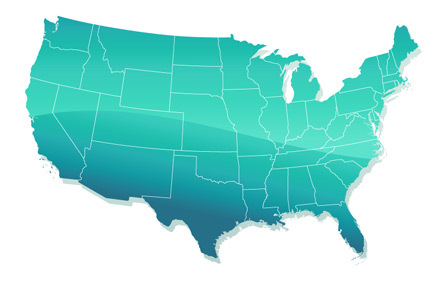 Although we have a large customer base in the states listed above, we service customers throughout all 48 contiguous states. Each state has different leasing rules and guidelines. Our experienced staff will assist you with any questions that you have. At Intek we give each customer the personal attention they deserve with are experienced and dedicated team. We will come to you to take care of all the necessary paperwork so there is no down time for your or your company. We look to establish a long term partnership with our customers. Contact us today to find out more….